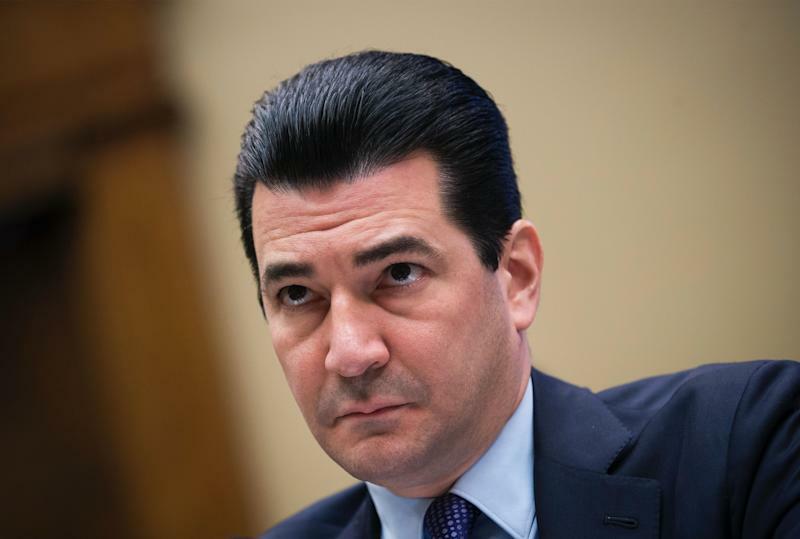 Food and Drug Administration (FDA) Commissioner Scott Gottlieb said on Tuesday that tobacco giant Altria went back on its promise to clamp down on vape pods with its $12.8 billion investment in e-cigarette decacorn Juul Labs. Speaking at the Brookings Institution, Gottlieb called the phenomenon of teen vaping an “epidemic” and revealed that he had a “difficult meeting” with Altria (MO) last week after he suggested the company went back on earlier promises to withdraw pod-based products from the market. “It was a difficult meeting. … It concerned me that a company that affirmed what we believe, which is that the pod-based flavored products are driving youth use, went so far as to take the product off the market and publicly make that statement … then made a substantial investment that also guaranteed that they’re going to expand the market share of the leading pod-based flavored products that’d been used by children,” Gottlieb fumed. “There seems to be a disconnect,” he added. Gottlieb resigned on March 5. His last day is expected to be April 5. Gottlieb explained that he had asked the e-cigarette industry for a plan to address the teen vaping epidemic in October last year. Altria, one of the world's largest producers and marketers of tobacco, holds a portfolio that includes brands like Philip Morris USA, U.S. Smokeless Tobacco, John Middleton, Ste. Michelle Wine Estates, Nu Mark, and Philip Morris Capital. Altria had then responded to Gottlieb with a “15, 16 page letter, saying that they would agree to withdraw their pod-based products voluntarily,” and that they wouldn’t put their flavored products — highly popular among teens — on the market until the FDA approved them. Altria then withdrew some of its brands, like MarkTen and Green Smoke. But around the same time, it made the investment in the top performer in the market — Juul. While that 360-degree turn has paid off handsomely for the company, public health officials have expressed outrage. “I continue to have concerns that some of the activities [Altria is] taking in the market are not necessarily consistent with what they’re telling us,” Gottlieb said. 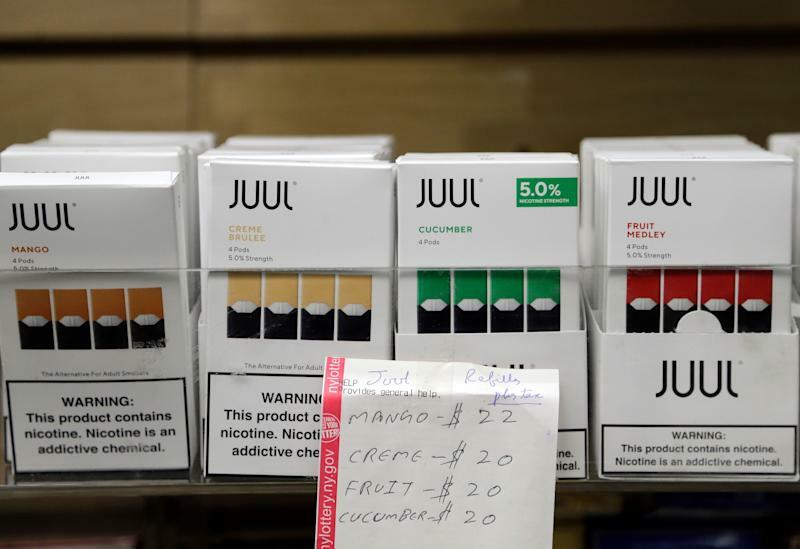 Teen e-cigarette use has spiked since Juul came into existence. Last year, a study of more than 13,000 people found that 15- to 17-year-olds were 16 times more likely to be current Juul users, as compared to 25- to 34-year-olds.